Why is it Now -- in this current era of Humanity's Evolution -- that we are supposedly "waking up"? Why is it Now that more people are discovering their intuitive abilities and concerned with living with a sense of purpose? When we look at our history why does it seem that the enlightened ones were once so few and far between? Are we somehow more "psychic" than previous generations? What has changed about Now? We hear about Humanity's Fork in the Road and think there must be something magical and mysterious at work... While that may be true from an esoteric or cosmic angle, I feel that there are obvious, mundane, tangible, "real" circumstances and forces at work in the here and now. Particularly, our communication and information technology. I believe there is a dynamic, circular relationship between the evolution of the collective global mind and our technology. Our shrinking physical travel requirements, not to mention the nearly instantaneous virtual travel of our thoughts, emotions, and ideas is increasing our sensitivity and our awareness of people all over the world. Our natural intuitive sensitivity is augmented by our tools. Are we able to tune in more because we can know more of our present world from moment to moment? Or does our interior collective connectivity drive the development of our external networks? I feel each phenomenon feeds the other. You've probably heard many practitioners refer to the intuitive lineage of their families. I believe everyone is psychic and/or potentially capable of developing her intuitive abilities and using them in the context of service or vocation. I believe becoming a professional intuitive is much less linked to some kind of mystical genetics (Nature) than it is to more practical opportunities to learn and to receive encouragement (Nurture). Throughout our history, society has been constructed around much smaller, isolated groups of people. Within any population, there are only so many roles required, and it was always more likely that the knowledge and skills required by any profession would be passed directly and practically within families. If your father was a blacksmith, you were much more likely to have access to the tools and information needed to perform that type of job. The same would be true if your mother or your grandmother was a healer -- you had a very practical and immediate access to personal mentoring within the healing arts. You also had a daily relationship with someone who would recognize and encourage your abilities (while in some very religious family environments, communicating with spirits or engaging in perceived "witchcraft" might have been forcefully discouraged. As our modern educational system evolved, people began to gravitate toward like-minded souls who lived, worked, and studied specific subjects -- colleges, universities, monasteries... Even as some professions became more shared and accessible, other more esoteric or spiritual vocations remained cloistered and secretive. Whatever the topic of focus, until very recently, learning environments were still limited by physical location and relationship. Personal relationships with a teacher or mentor are no longer determined by physical location and like-minded souls can come together virtually. We are now able to share our knowledge and teach one another laterally and in many directions at once, across the borders of family, race, culture, nationality, as opposed to requiring direct lineage within an immediate physical social grouping. So, I don't think it's the "number" of potential intuitives that has changed nearly so much as our capacity to connect with one another. 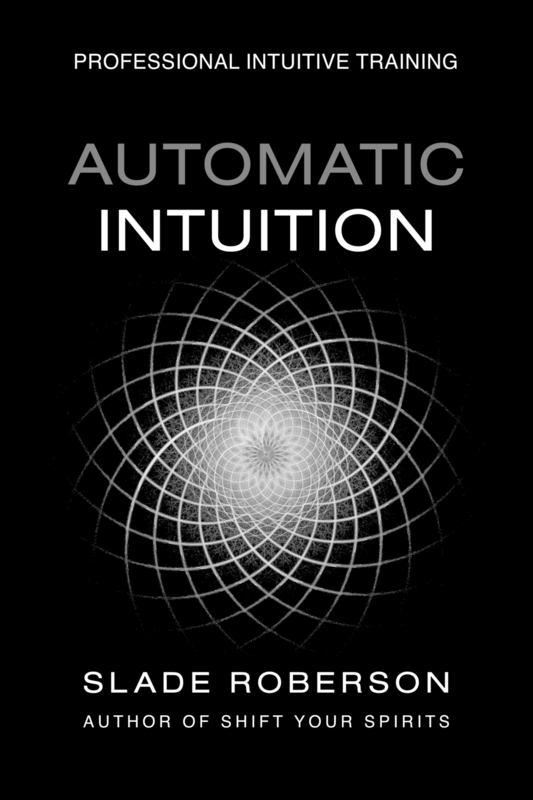 What's so special about Now is that an enormous number of people who desire to develop their intuition can, without being repressed, overlooked, ignored, or simply uneducated. If you feel called to develop your intuitive abilities, you don't need a psychic grandma to personally guide you -- you can learn from anyone, anywhere, who is willing to teach you. I can't provide you a psychic grandma if you are not fortunate enough to have one already -- but I do like to play the Faerie Godfather. I currently have only 3 openings for Professional Intuitive Training and Mentoring at the discounted price point.